Black zinc coated power bar with needle bearing construction and deep diamond knurling. 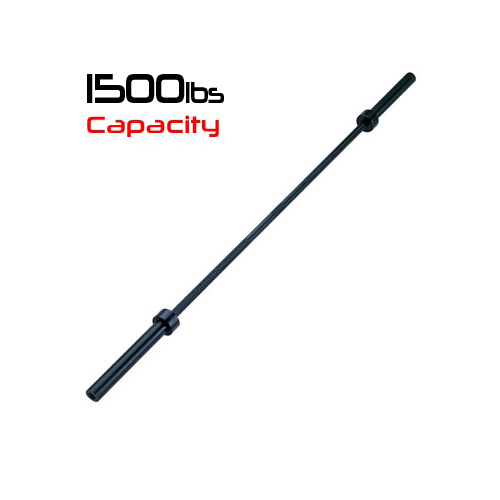 This bar is commercial rated and has a capacity of 1500lbs with a 32mm grip diameter. 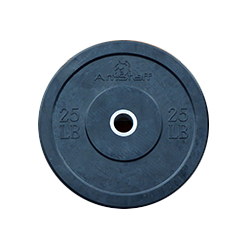 Designed to enable quick and easy securing of bumper plates on all sizes of Barbell. 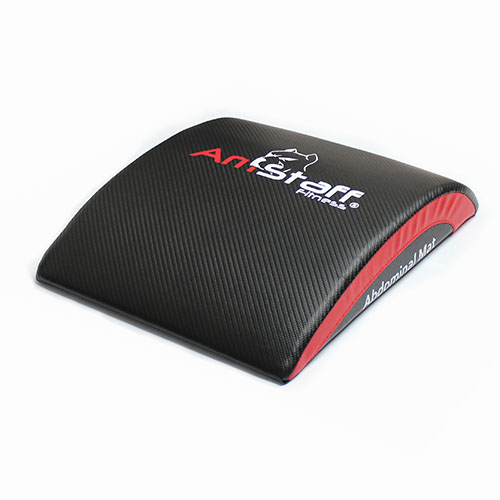 A locking snap-latch with fast locking action only needs one hand to install and remove. caused from misuse (no warranty 10lb and 15lb). Made to be stronger and lighter than plastic. Wood rings allow for a better feeling and grip during exercises. 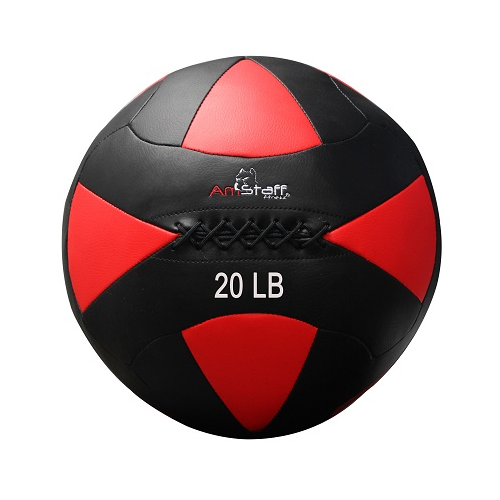 while maintaining the perfect diameter for biomechanically correct throws. 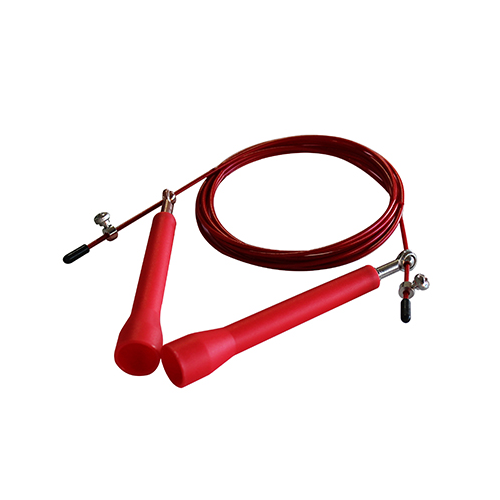 One of the most versatile strength training tools for all around athletic development. 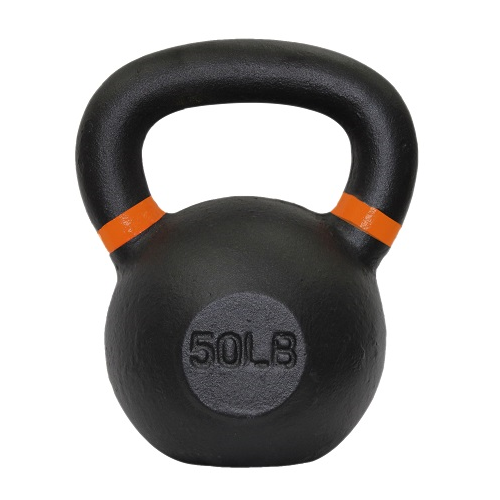 Matte black finish with color rings to identify weight. 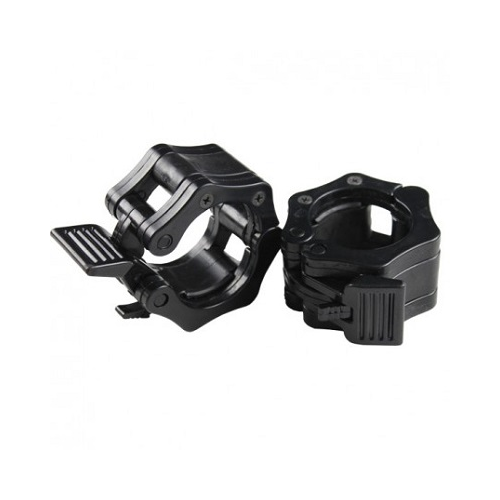 ball bearings ensure the best experience and smooth operation.